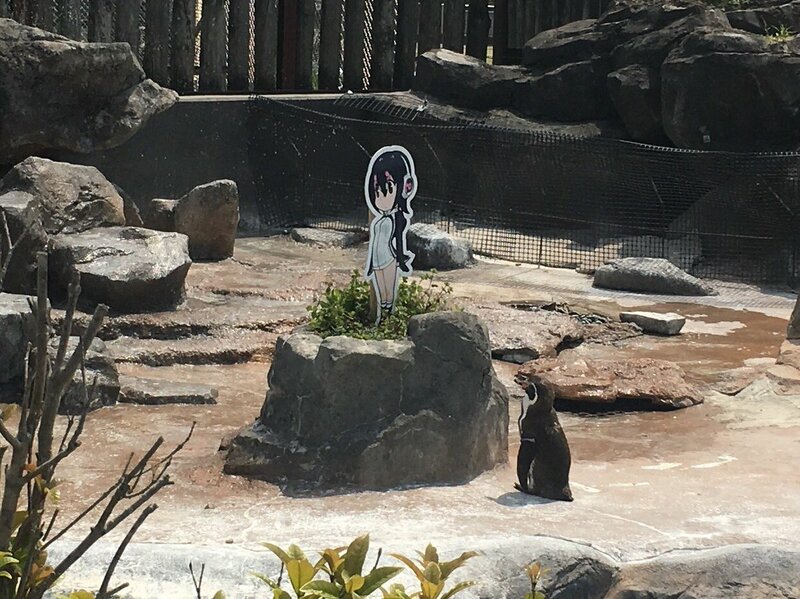 Ever hear of a penguin who falls in love with a human woman? How about a cartoon representation of one? Also, bridges are terrifying to some, but traumatizing to all who have gotten their heads stuck in one. Finally, Jason’s robotic childhood was robbed of many seminal, heart-wrenching moments. Let’s make him relive them now! This entry was posted in Podcasts, TIL(N) and tagged bridges, digital strips, jason sigler, otaku, penguin, pixar, podcast, steve shinney, today i learned nothing by The_Best_Jason. Bookmark the permalink.